Celebrating the holidays can be enhanced with special craft cocktails for the occasion. Our friends at HGTV have a great list of wonderful recipes that should appeal to every palate and can also be made as non-alcoholic drinks as well! We know that we can’t wait to try the Cocoa Raspberry Heaven! 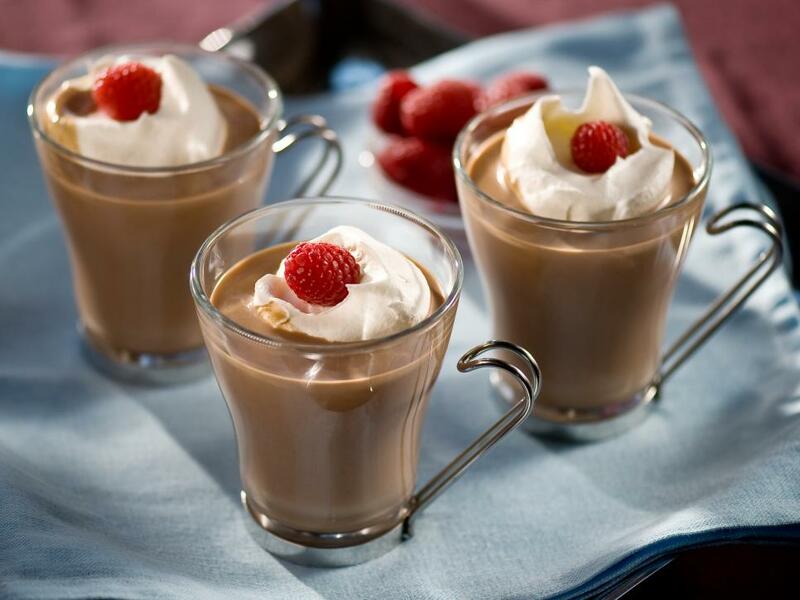 Pour raspberry liqueur and white crème de cacao in a cappuccino mug. Add hot chocolate and stir. Drizzle teaspoon of Chambord on top of the whipped cream.